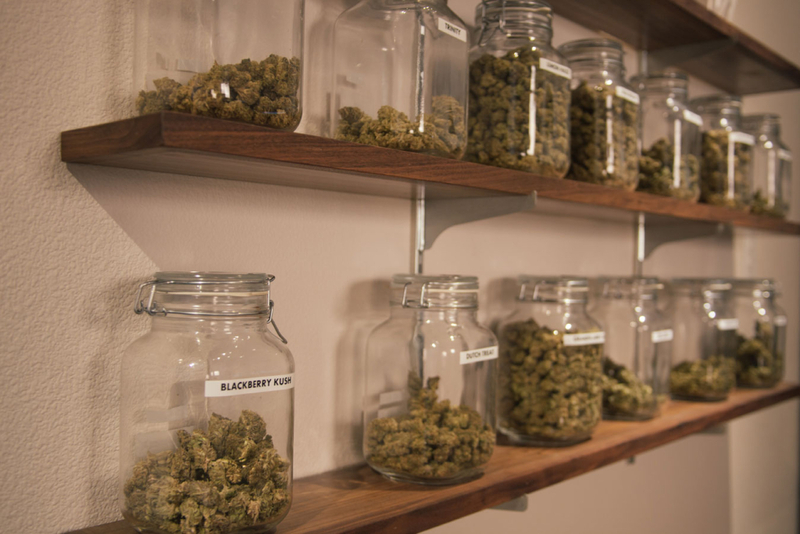 Bridge City Collective is Portland’s premier dispensary for medical and recreational marijuana. We combine state-of-the-art medical knowledge with a focus on locally sourced products, all in a modern and comfortable atmosphere. Bridge City Collective has a huge selection of edibles that you’ll actually want to eat. We collaborate with local partners in Portland and throughout the Pacific Northwest to source the highest quality ingredients available. We carry cannabis-based treats for everyone’s tastes, from hard candies to oatmeal cookies. We also have a huge selection of items that meet the dietary restrictions of our patients, including sugar-free, gluten-free, vegan, vegetarian, and non-GMO edibles. Both medical and recreational users are increasingly discovering the benefits of comforting cannabis oils. Our products include topical oils, which can be rubbed onto afflicted areas to help with joint and muscle pain or ingested to help reduce anxiety, increase appetite, combat sleeplessness, as well as a broad spectrum of other mental and physical conditions. Our oils, salves, and concentrates, like all our products, are rigorously tested for safety and purity. The staff at Bridge City Collective is always on hand to help select the best products to fit your specific needs. Of course, we also have an excellent selection of cannabis strains, each one with a slightly different flavor profile and unique in its combination of effects. We specialize in locally developed and grown strains, meaning our patients receive responsibly-grown fresh ingredients. Some strains have distinct energetic and euphoric effects while others deliver a potent blend of anxiety relief and muscle relaxation. For recreational and medical users, matching the consumer or patient to the best product for their intended usage makes for the best experience, and we’re here to make that happen! Visit Bridge City Collective’s Southeast Center today to try your new favorite product and get your questions answered. Bridge City Collective’s Southeast Portland dispensary is centrally located within the beautiful and historic East Burnside Corridor.